One of the world’s most famously beautiful coastlines, you have probably seen more than a few photos of Krabi even if you haven’t realised it. 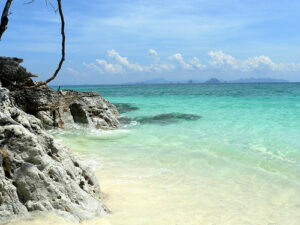 With stunning limestone cliffs, white sand beaches and shining turquoise seas, Krabi is a tropical dream. 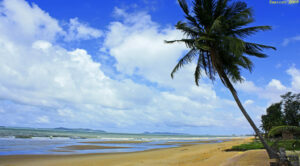 Whether you are there to go diving, rock climbing or just lounge around on the beaches. Not quite as commercialised as its neighbour Phuket but equally beautiful, the Krabi Province is one of Thailand’s best places to visit. 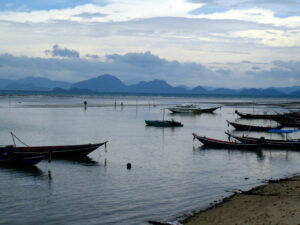 The great thing about Krabi, and Thailand in general, is that luxury is so incredibly affordable. 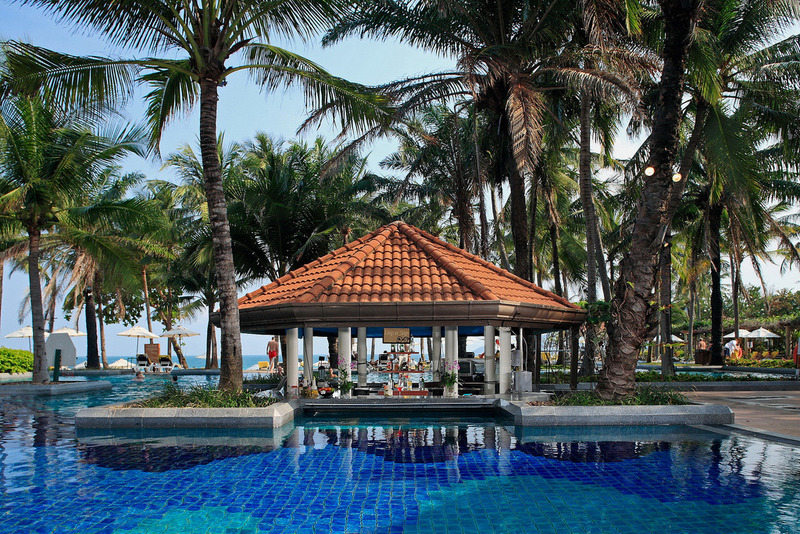 When you are going on a Thai getaway, there is no excuse not to indulge! Ready for your own dream holiday? 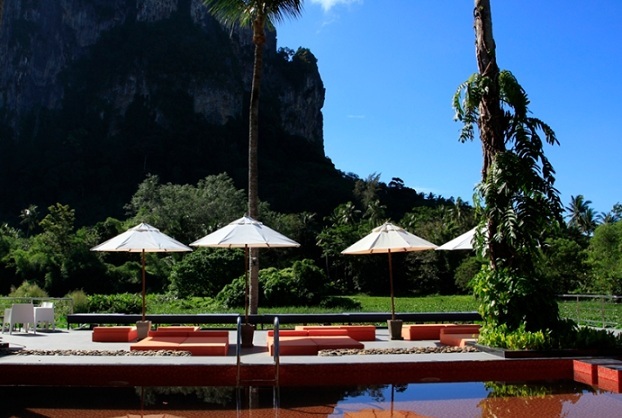 Check out the 10 Best Hotels in Krabi. 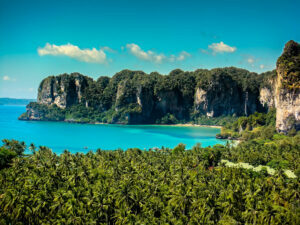 This stunning four star resort is set between limestone cliffs and overlooks the amazing Andaman Sea. With three world class restaurants, first rate service, a sublime spa and an unforgettable infinite pool, there is nothing not to love about the Ao Nang Cliff Beach Resort. Unwind in the quiet, luxe space of the resort then step right out for a world full of shops, restaurants, beaches and nonstop nightlife. Translating to “home for visitors” in Thai, The Tubkaak Krabi Boutique Resort is like a home away from home- only it is so much nicer than your actual home! Grab your own stunning villa set between the sea and the mountains. Swim in your own private pool then head to the beachfront Di Mare Italian restaurant for an out of this world meal. When you have had your fill of food and sun, get down to the L’escape Spa to melt away a lifetime of stress. With two beachfront pools and a top rate spa set amid a massive tropical garden, you could spend an entire holiday here and not want for anything. Whether you are a business traveller, a couple or taking the whole family for a Thai getaway, the Dusit Thani Krabi Beach Resort is perfect for you. Be sure to pull yourself away from the resort for at least a little while to appreciate the nearby waterfall and caves! 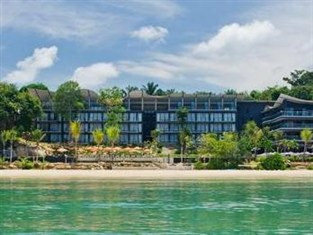 Located in the heart of Ao Nang, the Red Ginger Chic Resort is situated right next to the famous Nopparat Thara Beach. Lounge on your own private balcony then go kayaking, snorkelling or scuba diving. 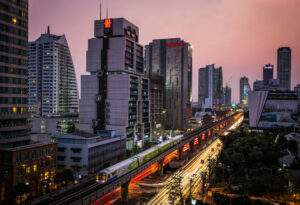 Once you have worked up an appetite, go for some of their mouth-watering Thai or international cuisine. This four-star resort is full of stunning tropical chalets and suites. With its lush garden setting and flawless beach location, you couldn’t ask for more than the picture perfect surroundings of the Pakasai Resort. Thanks their top notch customer service and environmentally-conscious methods, the Pakasai has easily secured its place in the best hotels of Krabi. 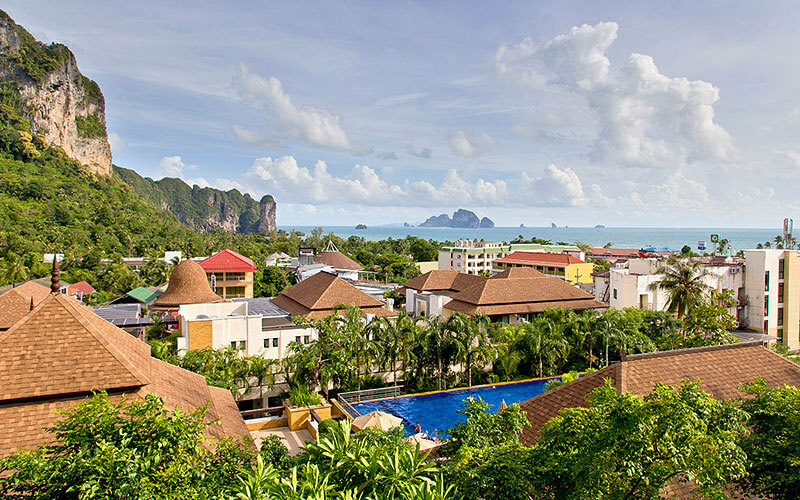 With a full service spa, fitness centre, beachfront location, first class restaurant and all of the other amenities that you would expect from a top rate hotel, the Beyond Resort Krabi is the perfect place for a getaway. With an airport shuttle and in-room childcare, this is the kind of place where you can enjoy a worry-free holiday. Set amongst the stunning limestone cliffs of Krabi, the Aonang Paradise Resort is just 14 km away from the fun and excitement of Krabi town. With its private poolside terraces, spectacular views and sleek open air restaurants, you can enjoy the amazing natural beauty of Thailand while staying in a polished, airy room. Nestled between Nopparat Thara Beach and Fossil Shell Beach, the Centara Grand Beach Resort & Villas Krabi gives you a world class view from your floor to ceiling windows. 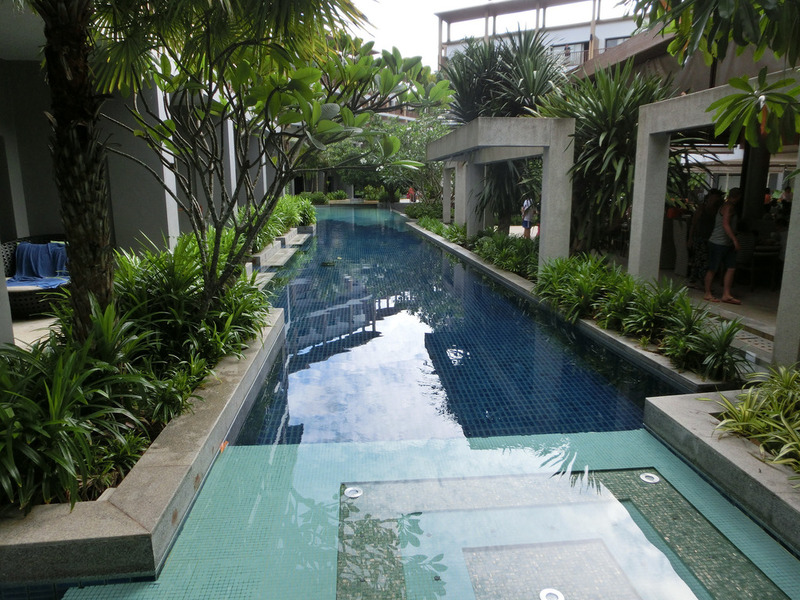 Their tranquil villas offer private pools, a top rate gym, luxe spa, open air restaurant and an awesome Japanese eatery. 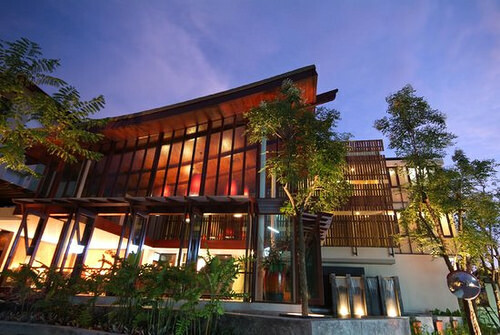 This modern low rise resort is right between Aonang Beach and Noppharat Thara Beach. With ultra-stylish suites and balconies with picture postcard perfect views, the Deevana Plaza Krabi features massive swimming pools, a rejuvenating spa and everything else you would expect from one of the best hotels in Krabi. 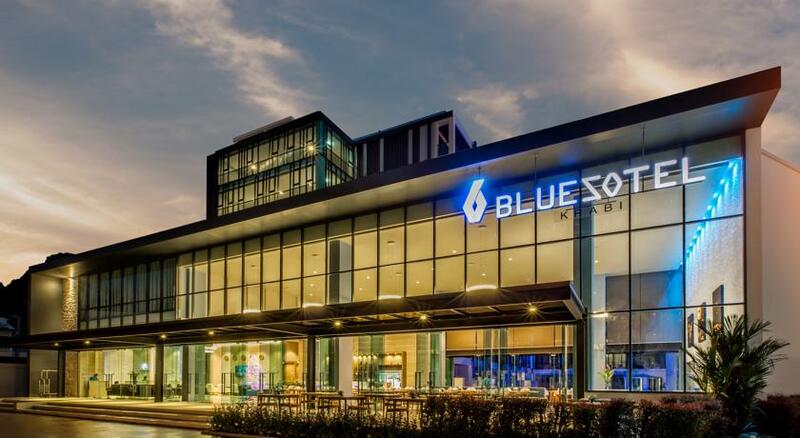 Located in the heart of Aonang Centre, the spacious and chic rooms at the BlueSotel Krabi Ao Nang Beach are the perfect place to get away from it all. Surrounded by gorgeous beaches, countless shops, world class restaurants and everything else that you need for a perfect holiday, this resort will make your trip something special. Ready for the tropical holiday of a lifetime? 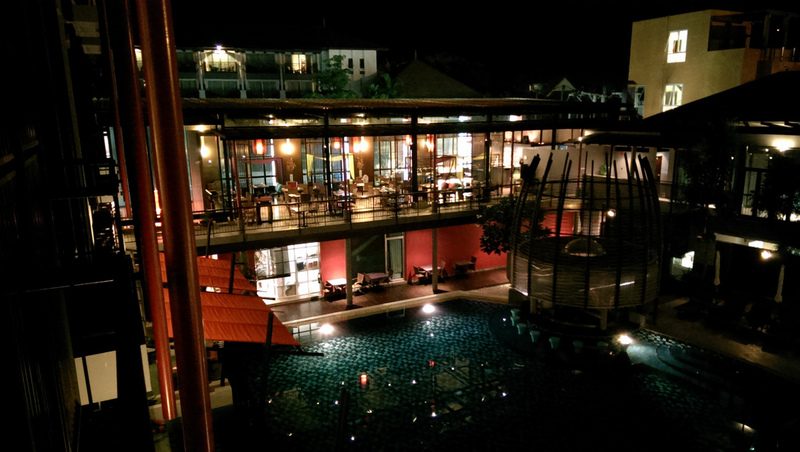 Trust any one of the best hotels to Krabi to take your getaway to the next level. With so many first rate hotels in this stunning province, it couldn’t be easier to find a perfect spot for you! 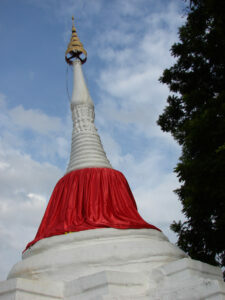 Things to do in Ko Taen: Best Tourist Attractions! 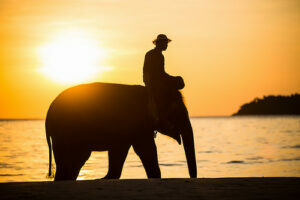 Things To Do In Koh Chang: 10 Best Tourist Attractions! 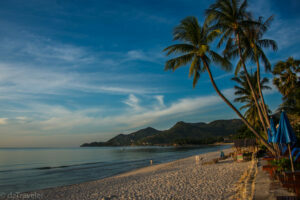 Things To Do In Ko Phai: 4 Things You Need to Know!